Recently, the Jeju Tourism Organization took its first step for Jeju to tap the Indian market by conducting two roadshows in India. Jeju will be working with Korea Tourism Organization and Hong Kong Tourism Board to boost promotion of each region in India and to increase the satisfaction of Indian travellers who plan to visit Jeju. 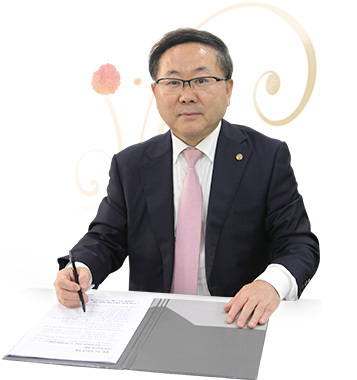 Park Hong Bai, President, Jeju Tourism Organization. South Korea is only gradually picking up as a tourist destination amongst Indians because of its Hallyu culture. How do you plan to promote an offbeat destination like Jeju-do? Korea is still lesser known in India and Jeju Island is a jewel in South Korea. So, we want to start creating awareness about the destination. Our strategy is to network with Indian tourist agencies and organisations to help us in promoting our products and packages. We firmly believe that India’s travel market is soaring; that is why we wanted to come here, and understand the country and its people. What are the major attractions on the island? 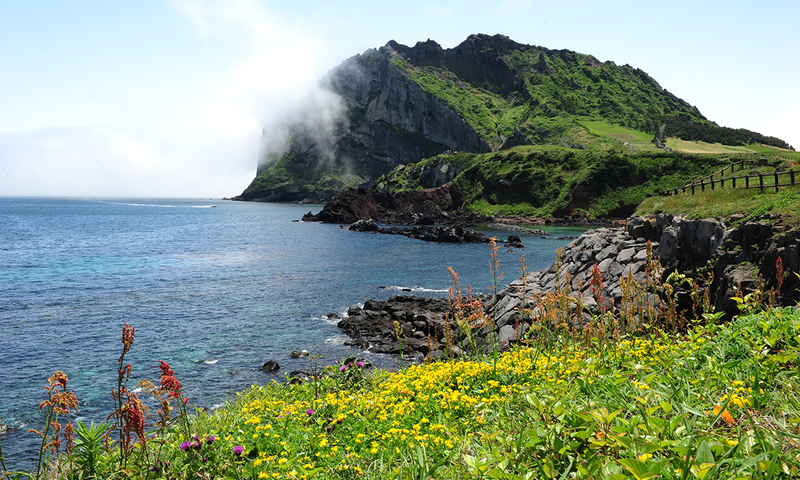 Jeju Island has natural treasures and resources. Seas from four sides and the Hallasan Mountain in the centre surround the island. There are over 360 distinctive volcanic cones we call oreum in the local dialect, which were formed by volcanic activities in the Hallasan Mountain and are now scattered throughout the island. We also have well-preserved natural forests on the island that makes a complete package for the whole area to be a natural treasure. Wellness tourism on Jeju Island is now developing. Korea Tourism Organization (KTO) has been paying a lot of attention to wellness packages. Around 14 contents have been identified and Jeju Tourism and the Government of Korea will then further promote them in India because wellness is also becoming one of the niche contents in India. Jeju is famous for its seafood. Is it an easy place for vegetarian Indians? Jeju is of course very famous for its fishes and seafood because of the surrounding oceans. At the same time, there are livestock products as well including organic and vegetarian food options. We also have a few Indian restaurants, which are well known and Indians visit there frequently. So the availability of vegetarian food is not a problem. Jeju is famous amongst Korean domestic tourists as a honeymoon destination. Are you also promoting the island in this light internationally? A lot of Indians are now coming to Jeju for pre-wedding shoots. In fact, originally, Jeju was a very famous honeymoon destination. We do of course host a lot of weddings and Indians are very much interested in holding weddings in Jeju as well. However, the only problem is food. We have restaurants, both Indian and otherwise, but the number of people coming from India for weddings are too many for a restaurant to host. Once this problem is solved, we will have no problems in hosting Indian weddings in Jeju.